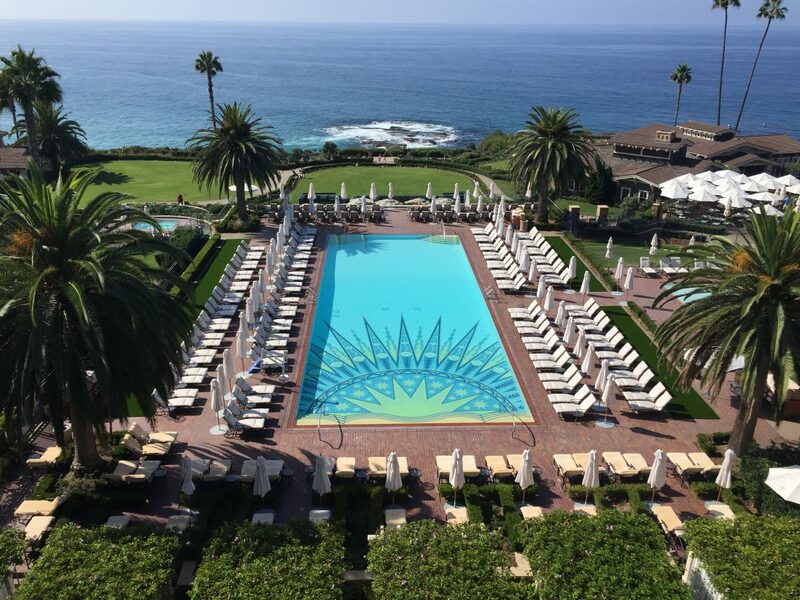 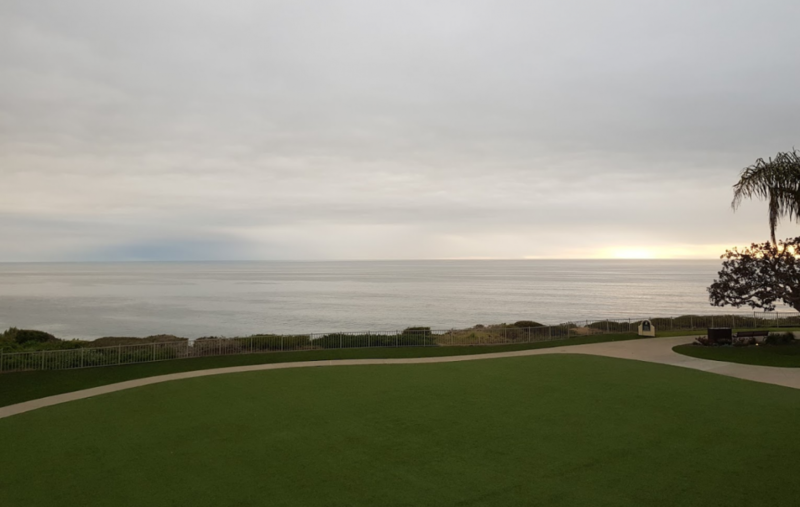 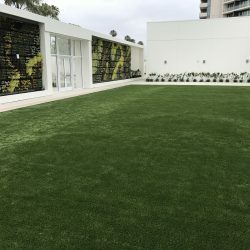 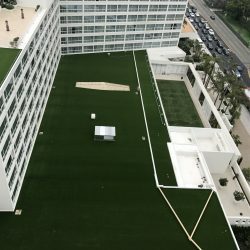 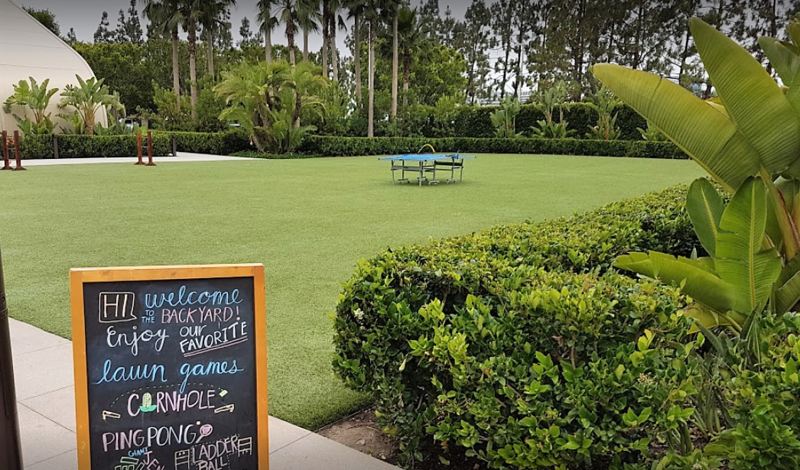 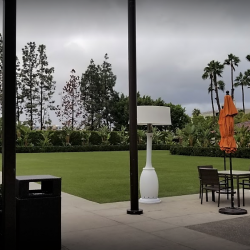 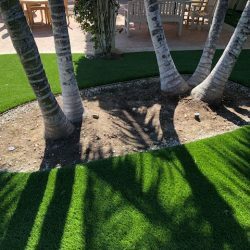 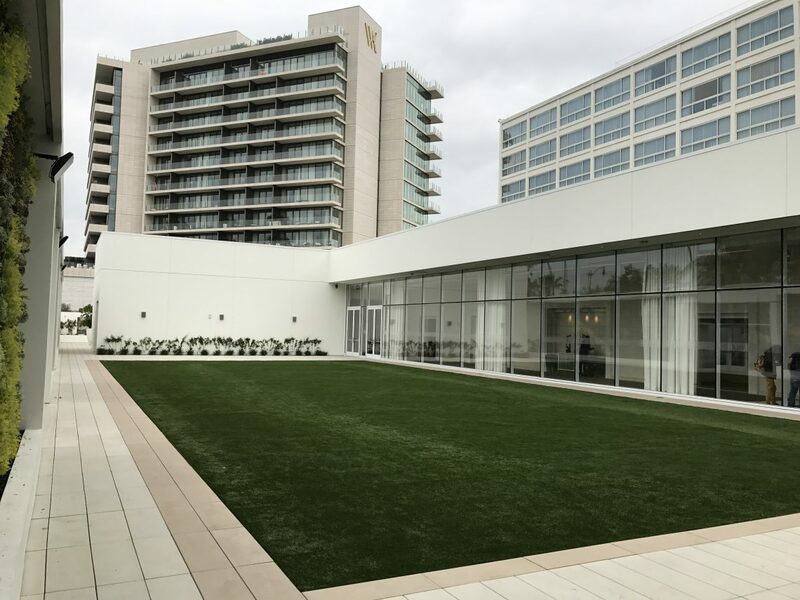 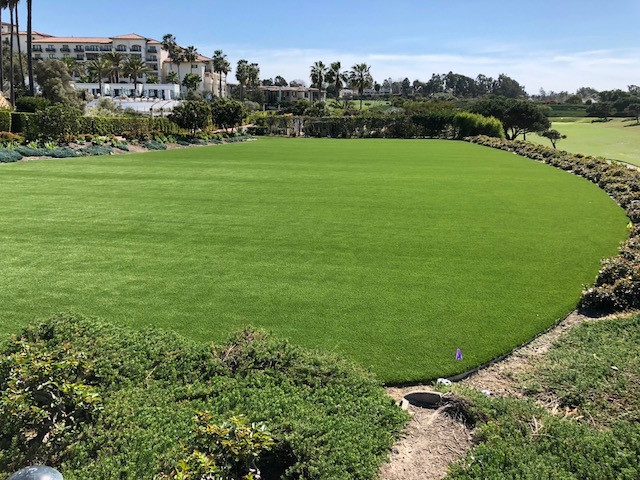 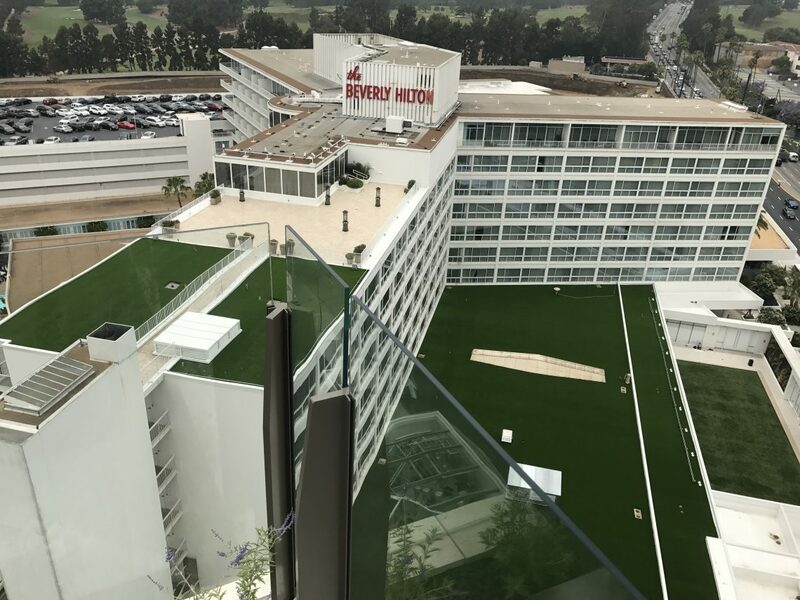 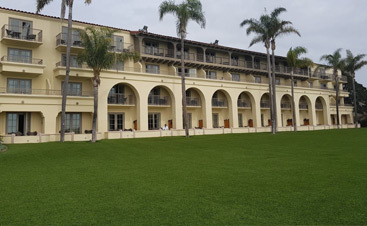 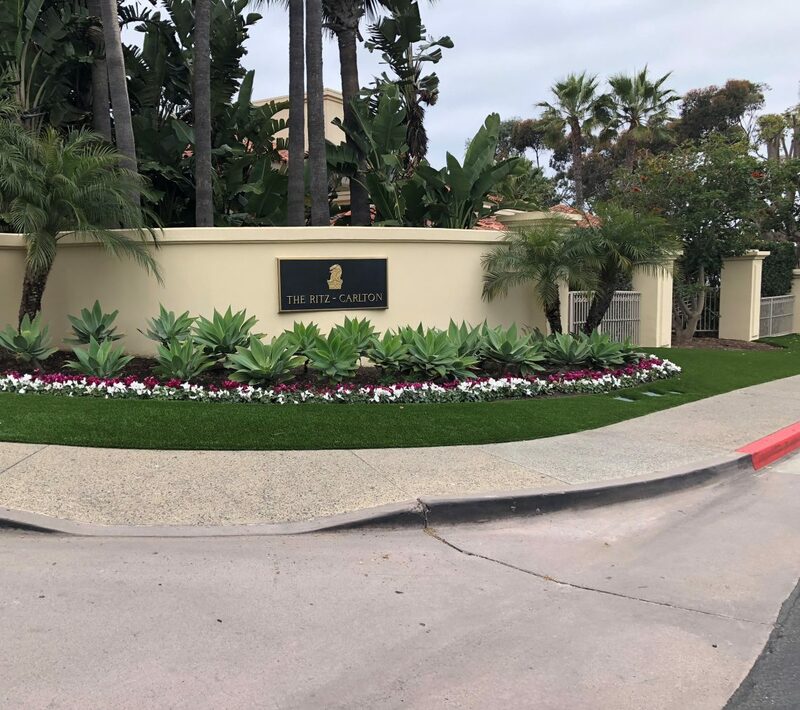 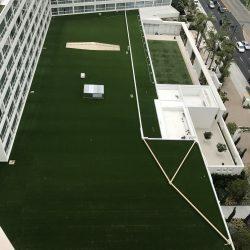 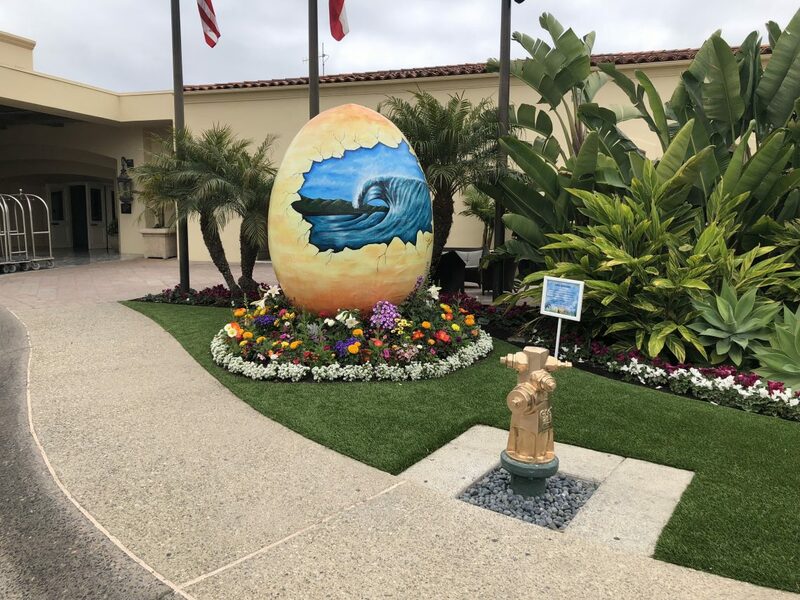 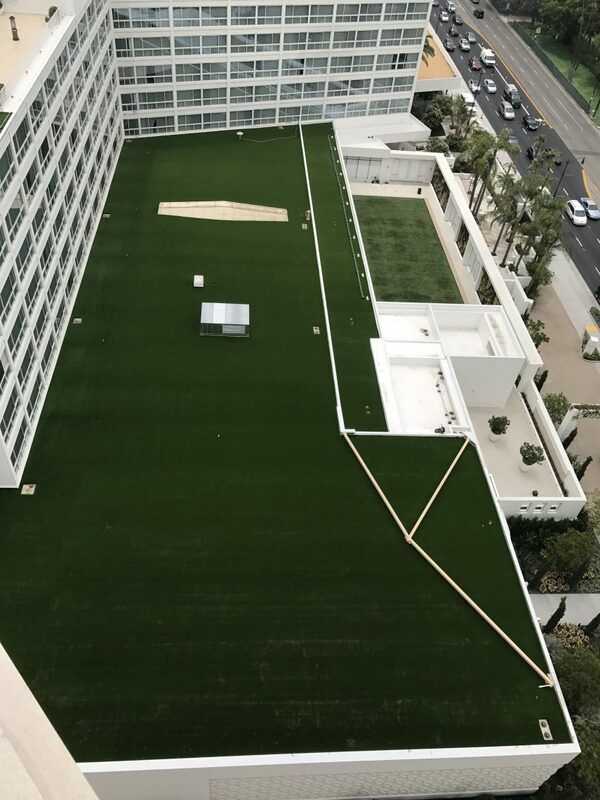 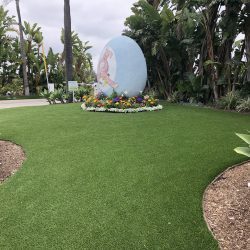 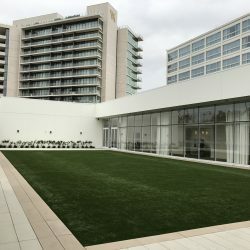 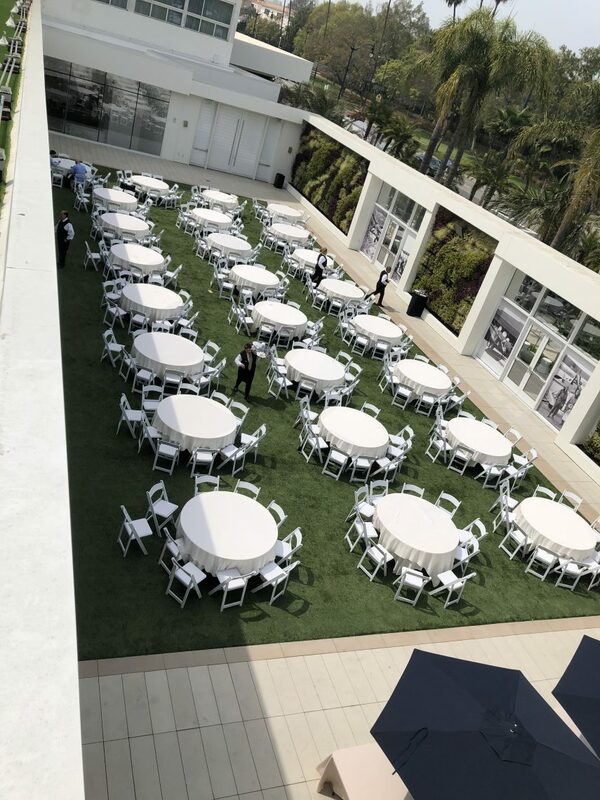 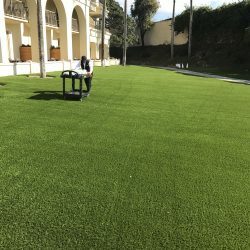 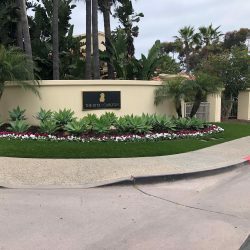 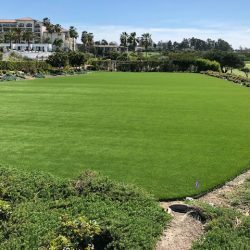 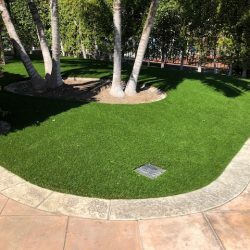 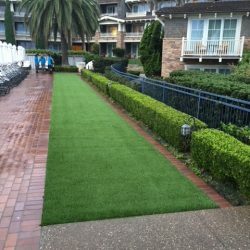 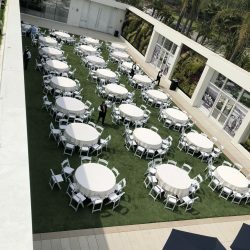 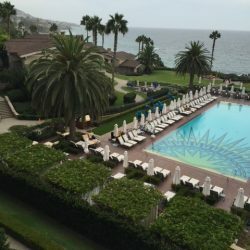 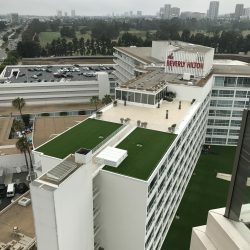 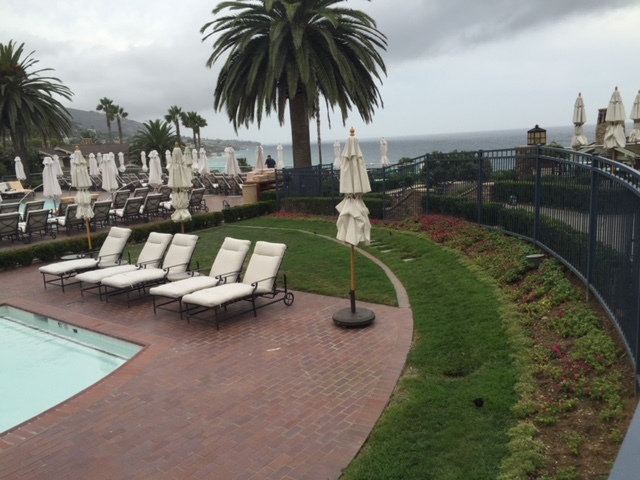 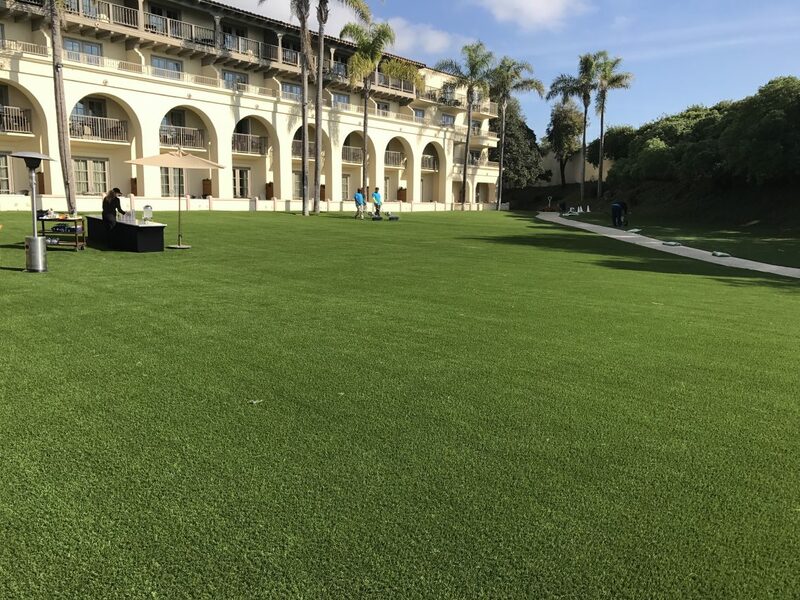 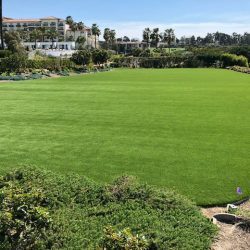 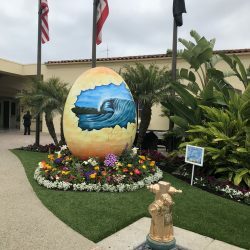 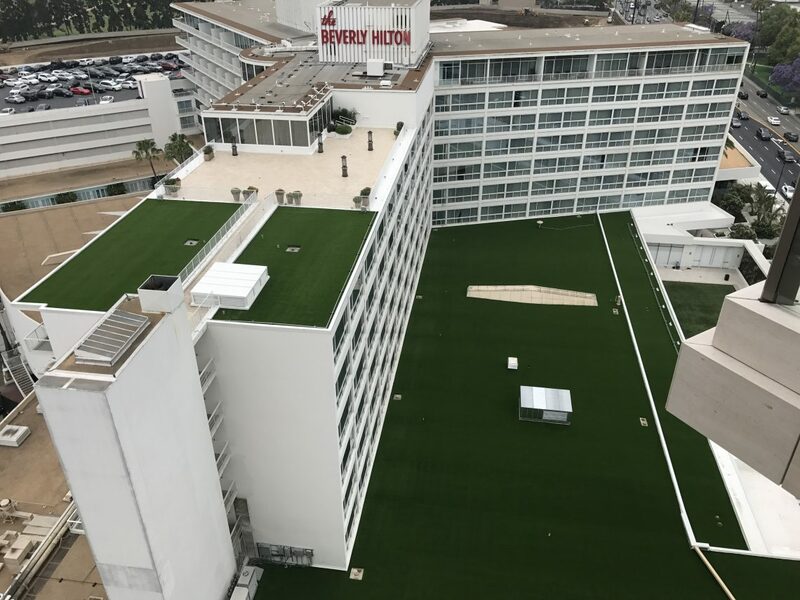 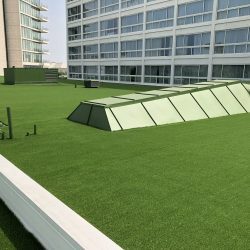 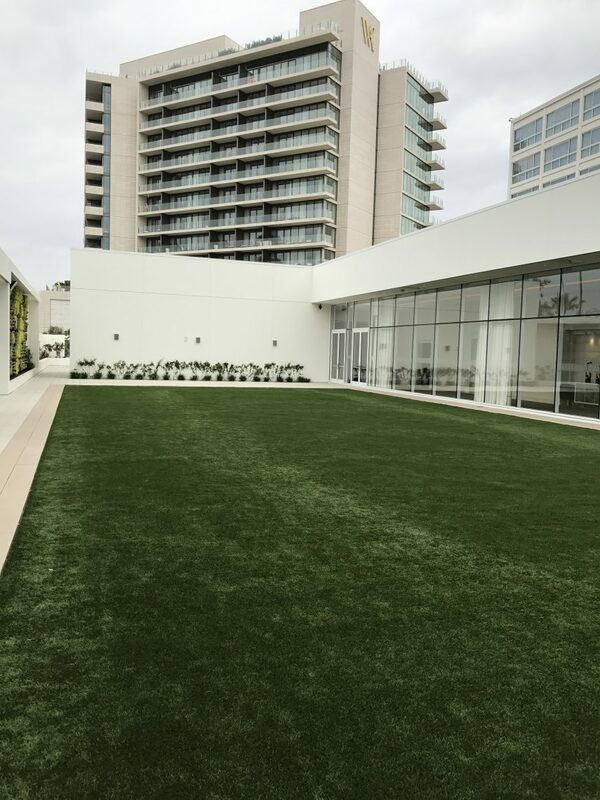 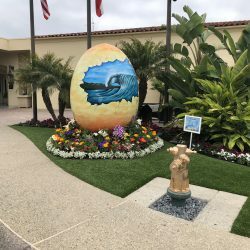 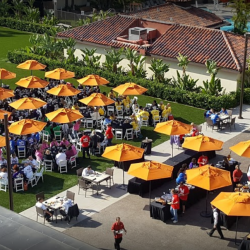 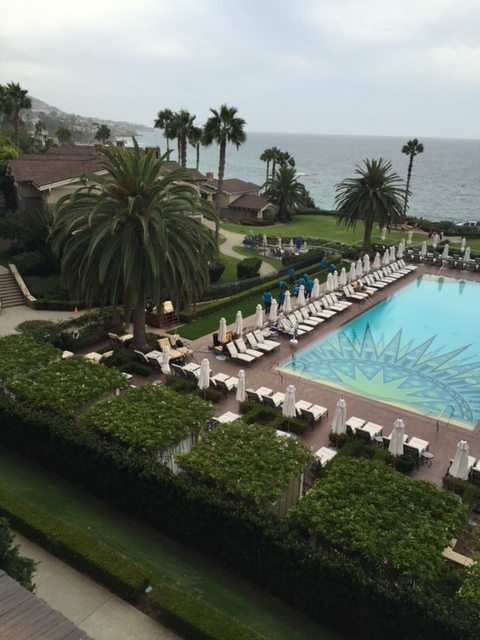 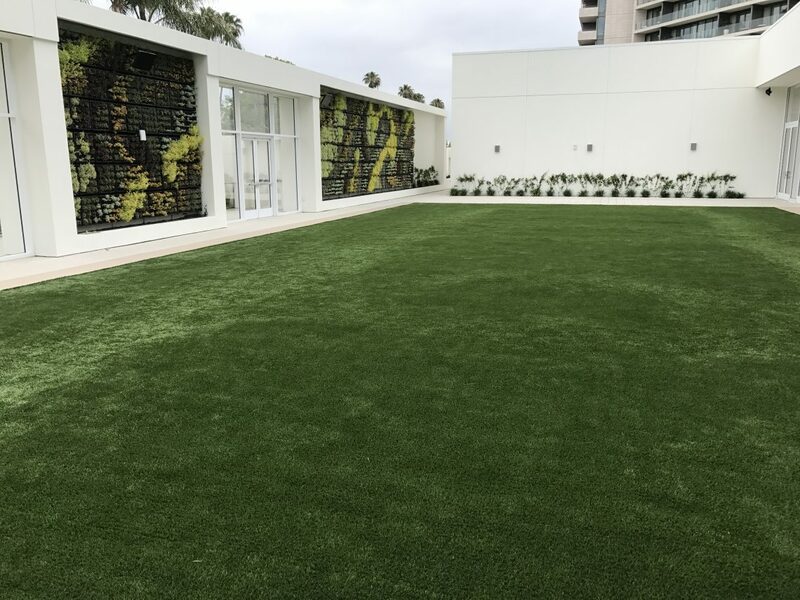 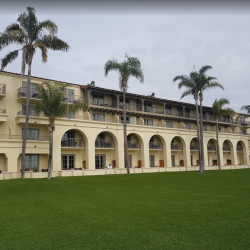 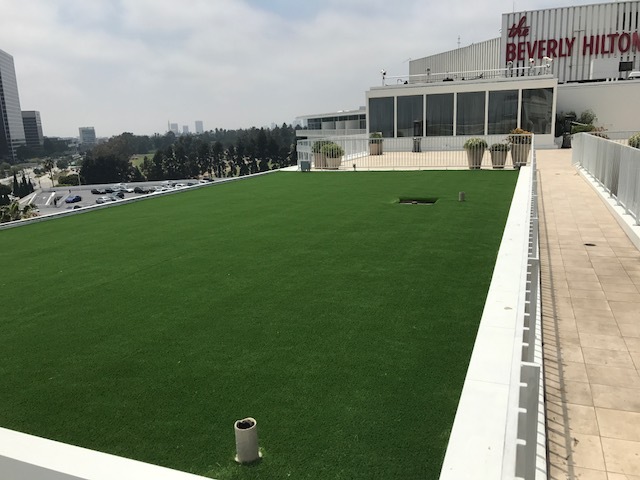 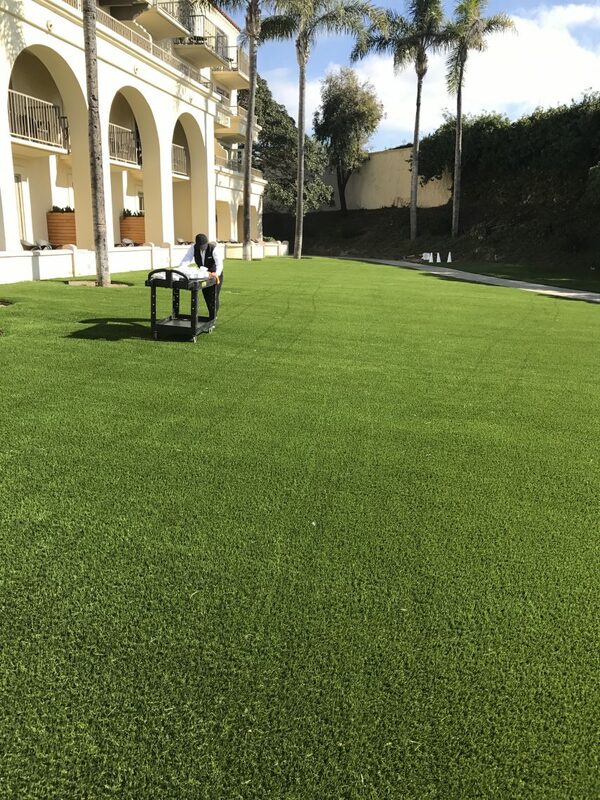 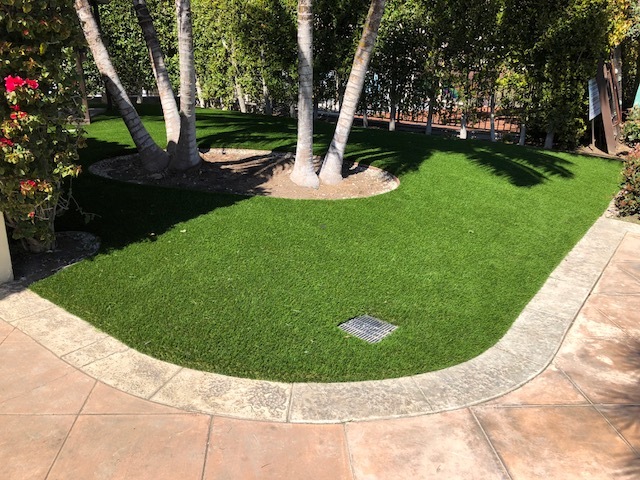 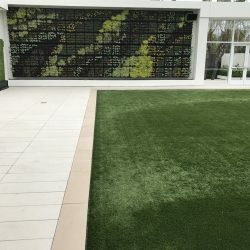 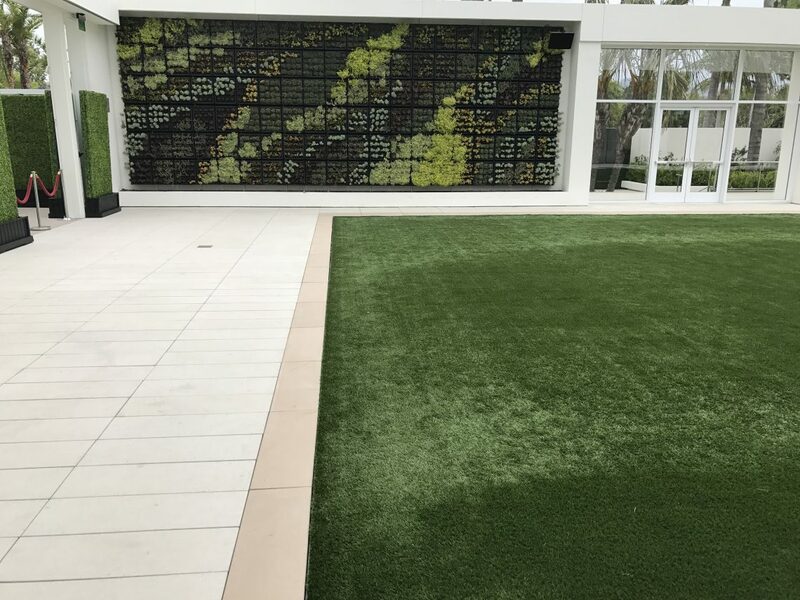 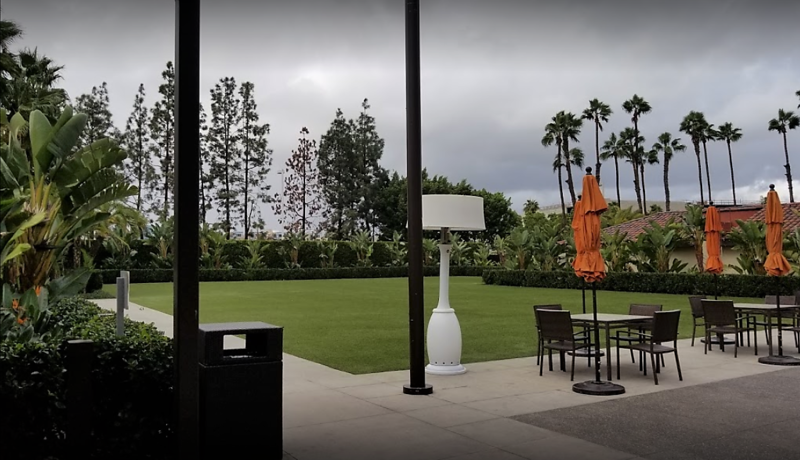 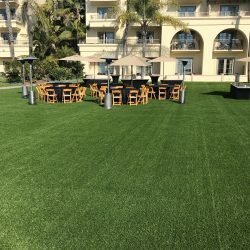 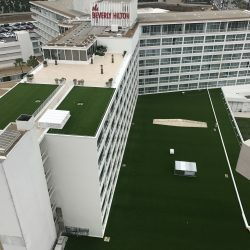 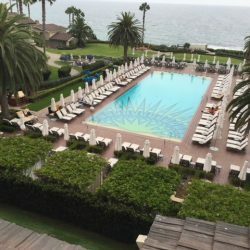 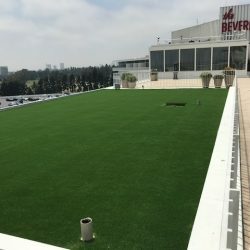 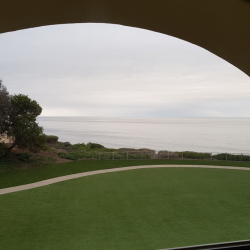 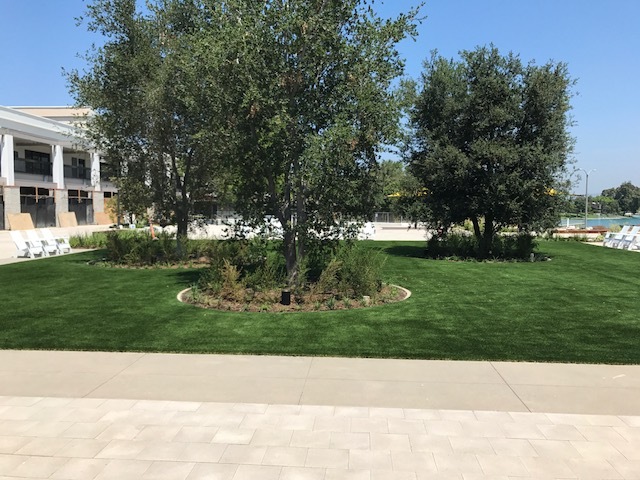 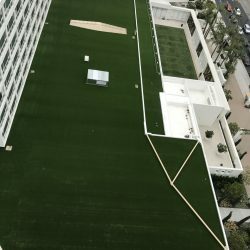 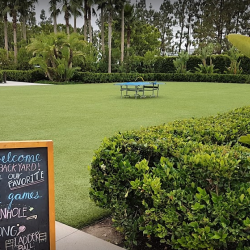 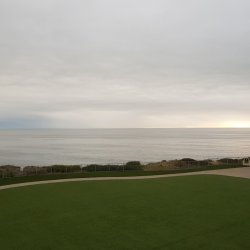 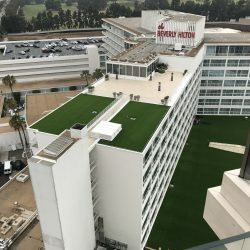 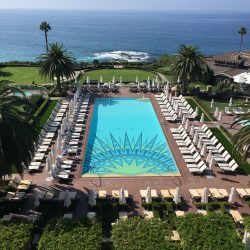 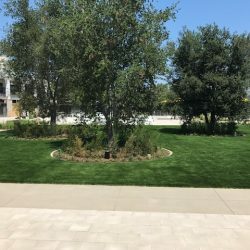 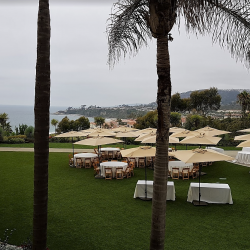 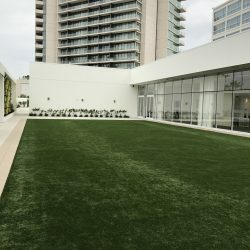 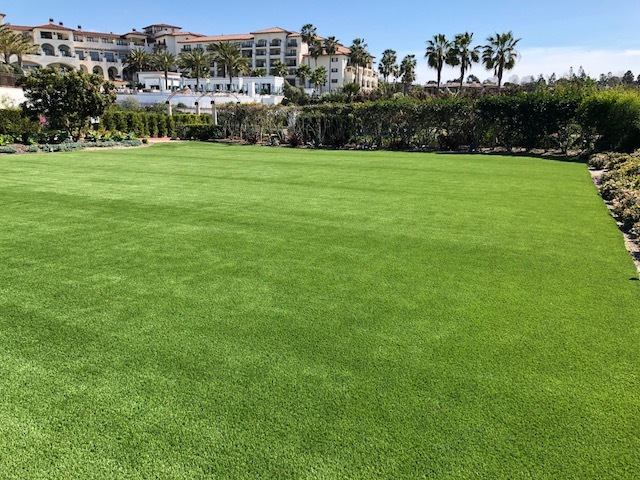 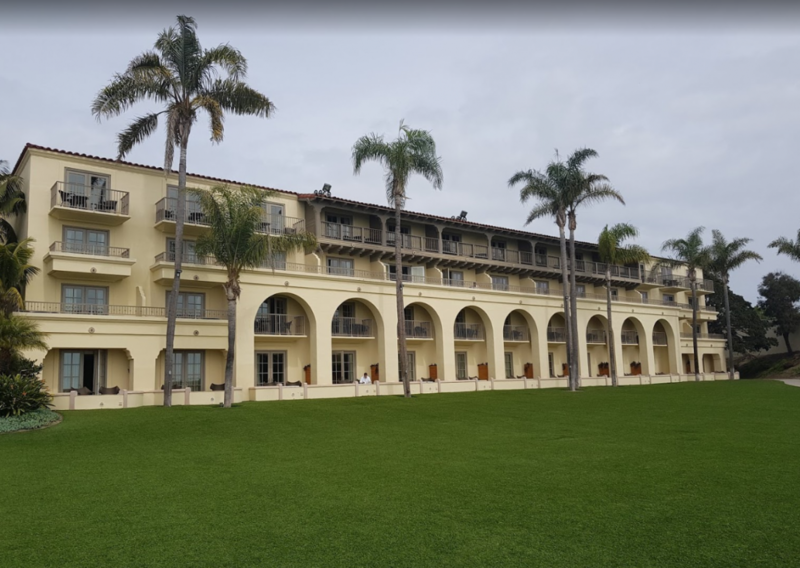 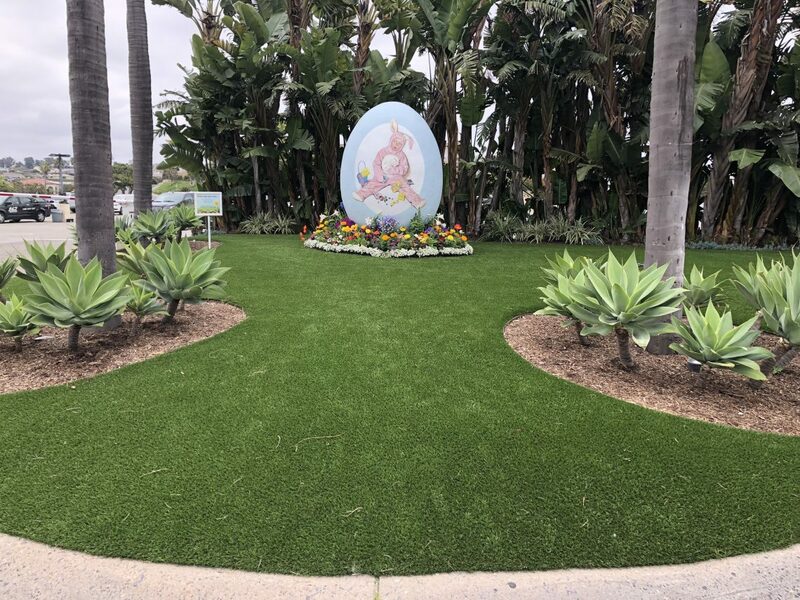 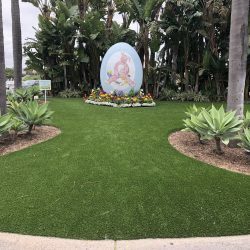 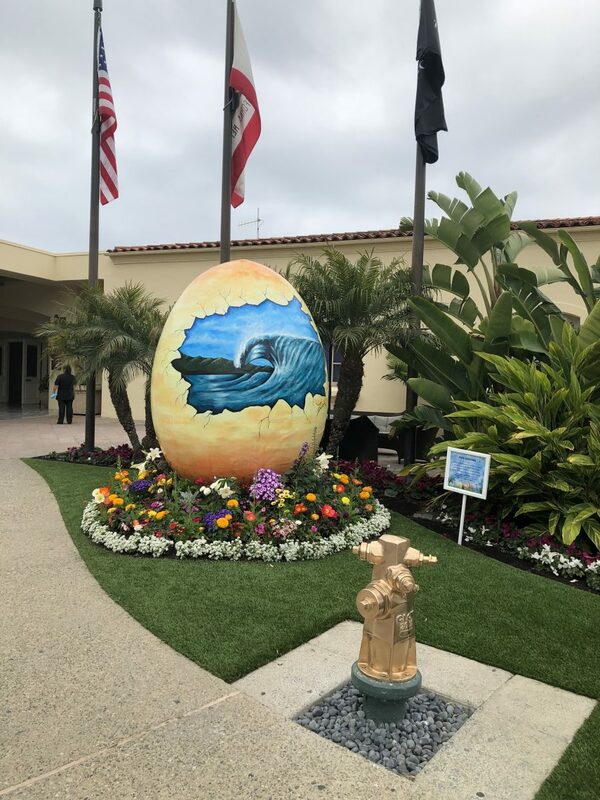 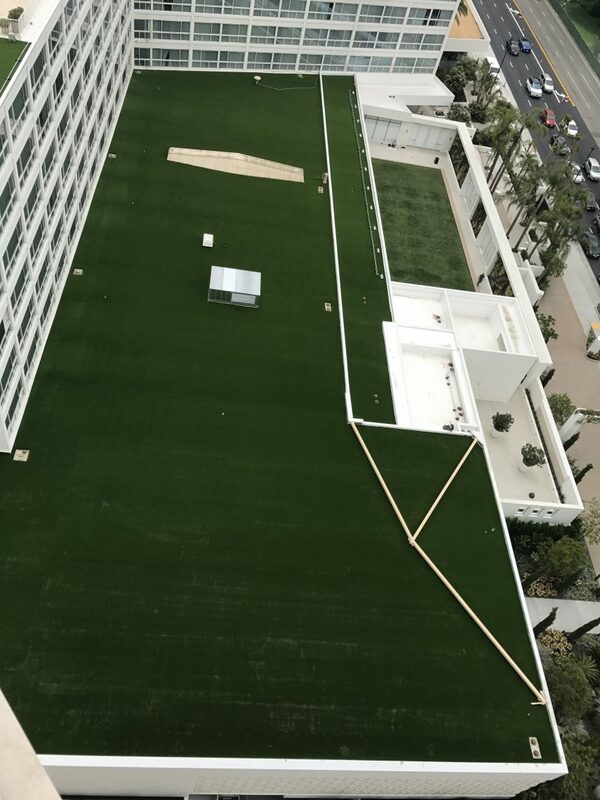 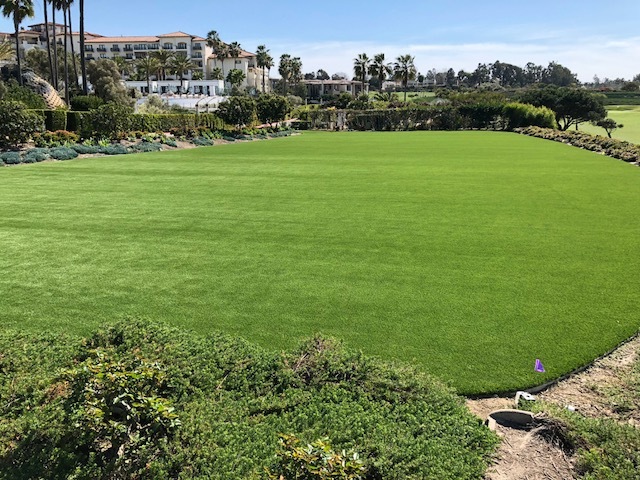 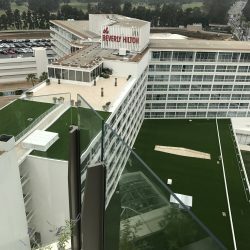 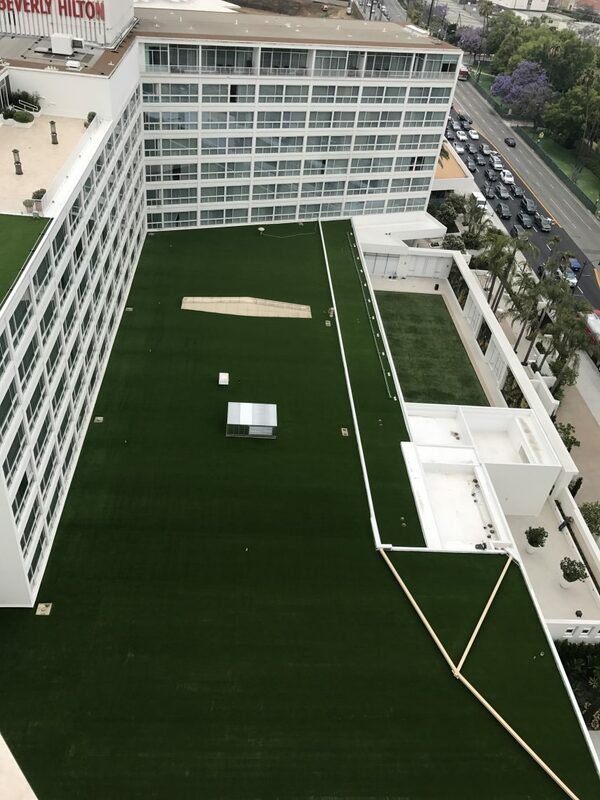 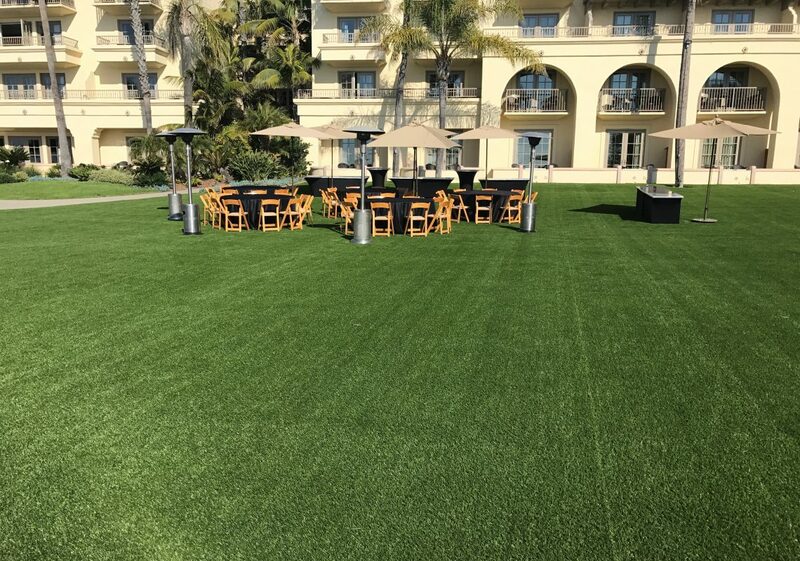 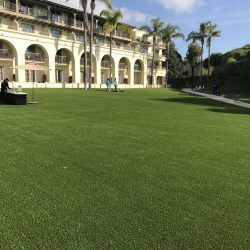 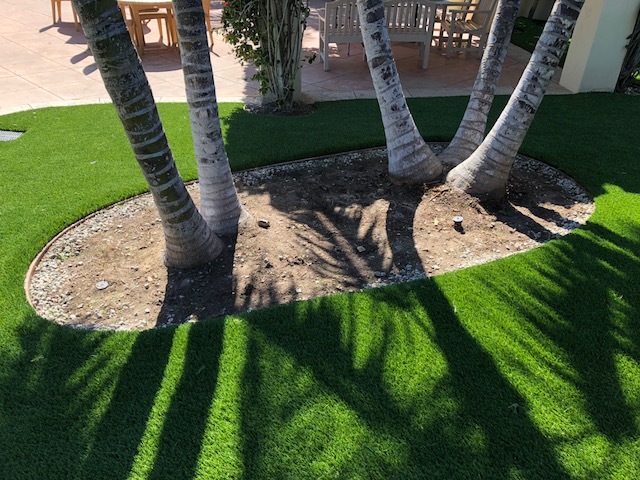 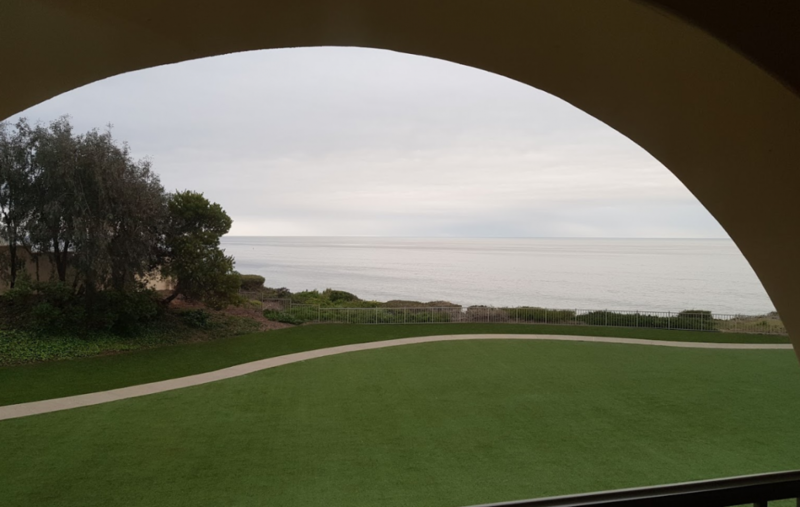 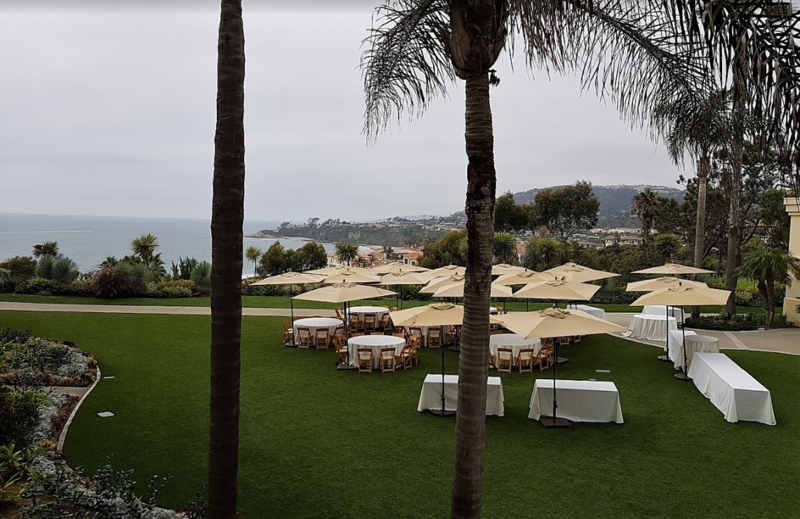 How Synthetic Turf Lawns Save Your Business Money | Five Star Turf, Inc. 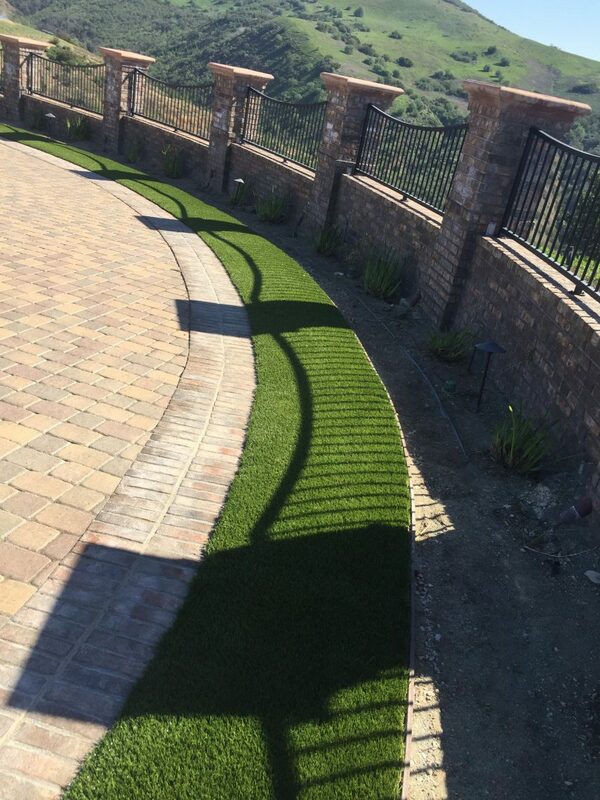 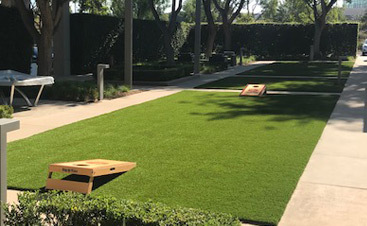 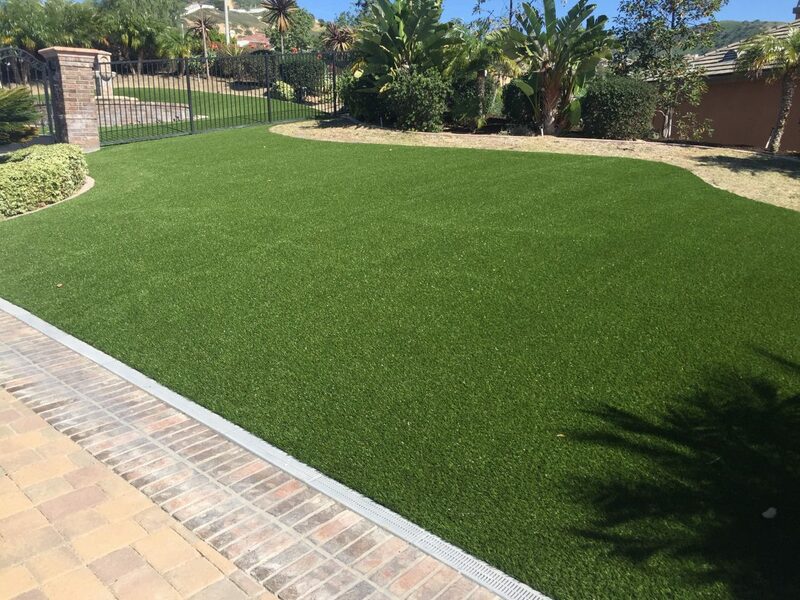 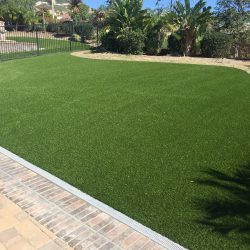 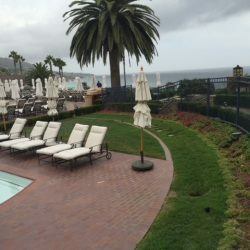 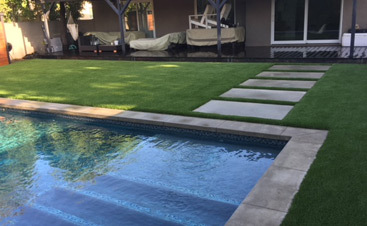 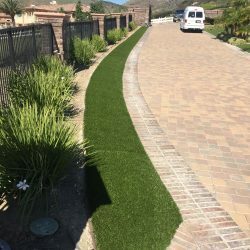 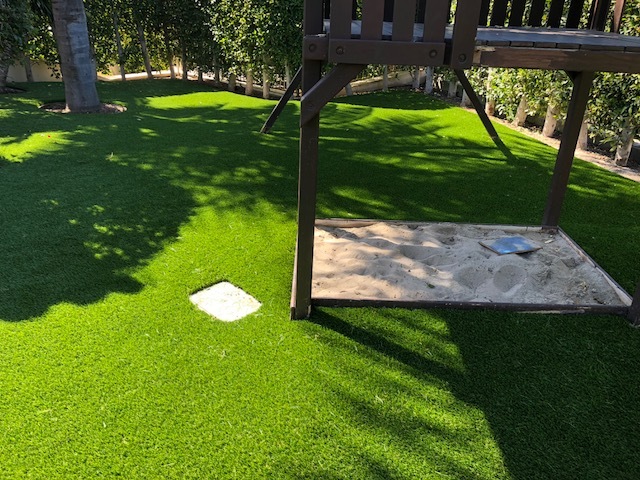 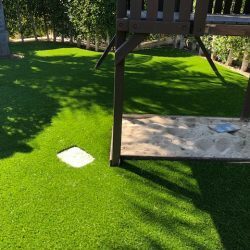 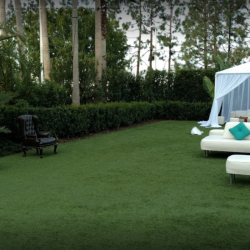 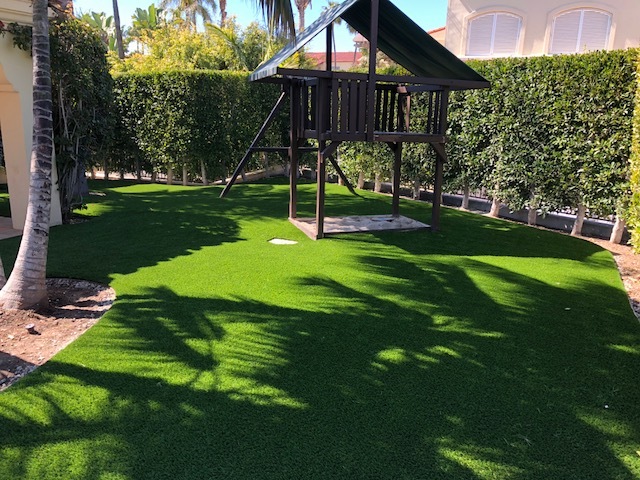 There is no question that the upfront cost for artificial grass costs much more than sod or seed. 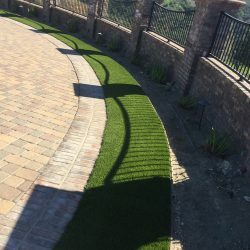 As with most high efficiency “green” products there tends to be a larger upfront cost that eventually pays for itself and ultimately saves the owner thousands of dollars over a period of time. 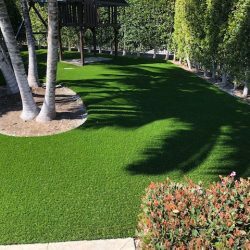 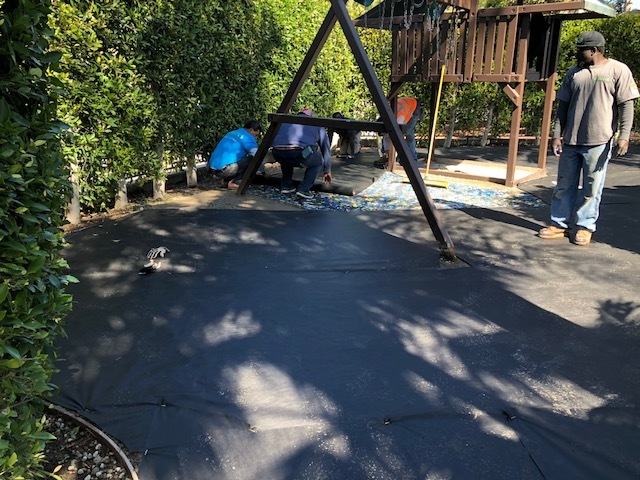 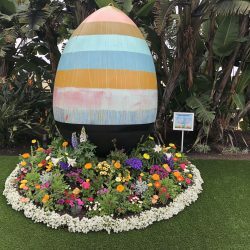 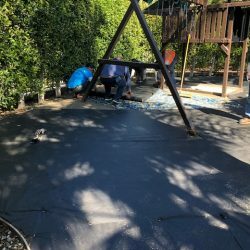 So don’t be scared off by the initial cost of purchasing and installing a turf lawn because the ROI is real and practically guaranteed. 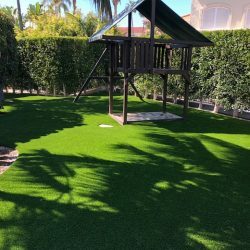 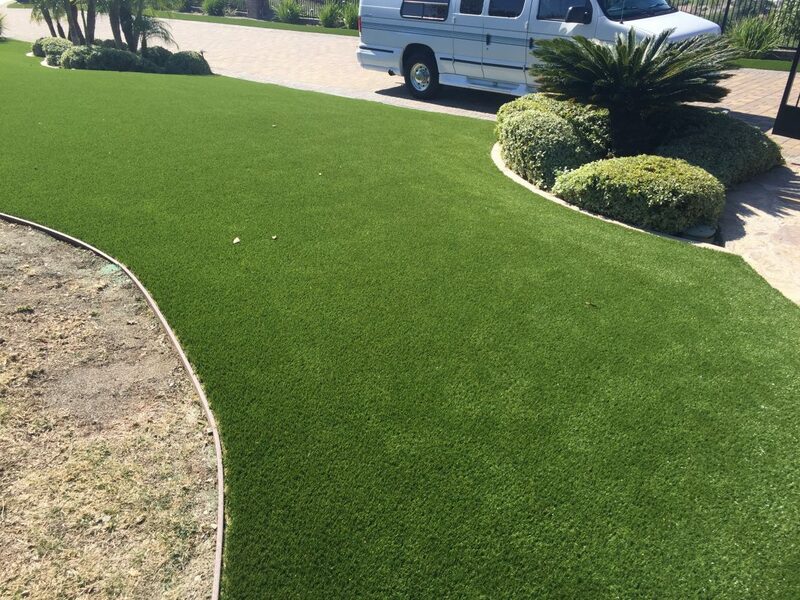 The initial costs/expense will offset by the fact that synthetic grass and lawns can save you money over time. 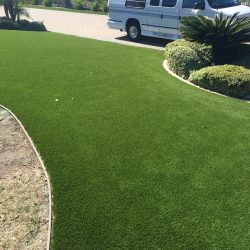 The most impressive thing about going with turf is that the money saving returns are guaranteed! 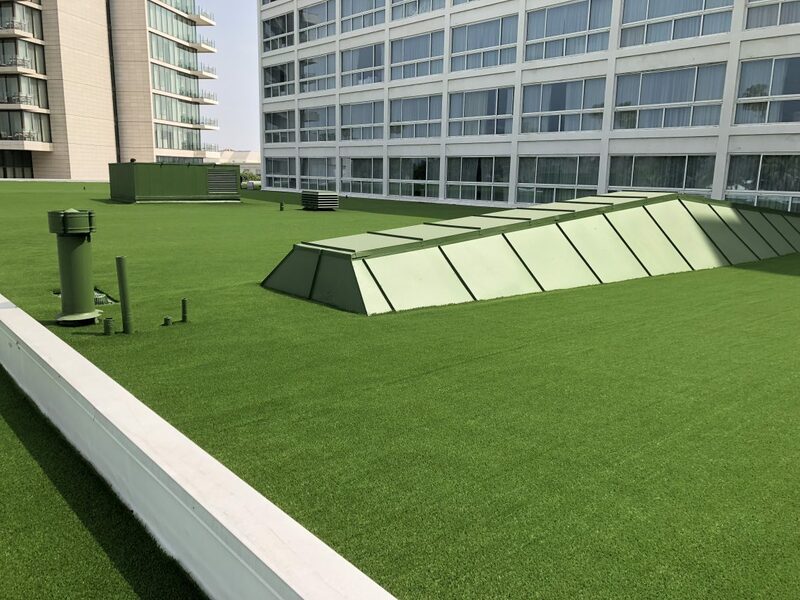 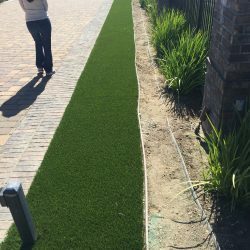 Turf is one of the safest investments around – turf shelters you from increasing water, gas/electricity costs/bills. 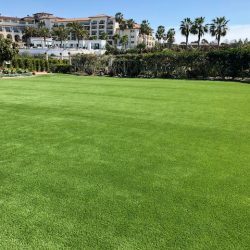 When you combine these lifelong savings with the individual state rebates that are provided for turf owners you are guaranteed to be paid back for your initial investment and realize future savings each month. 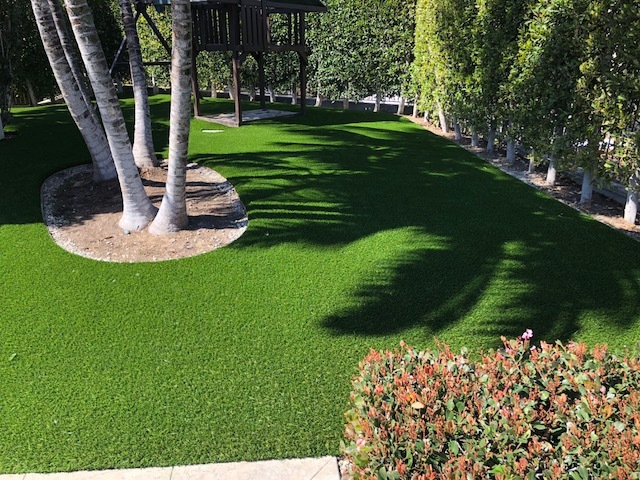 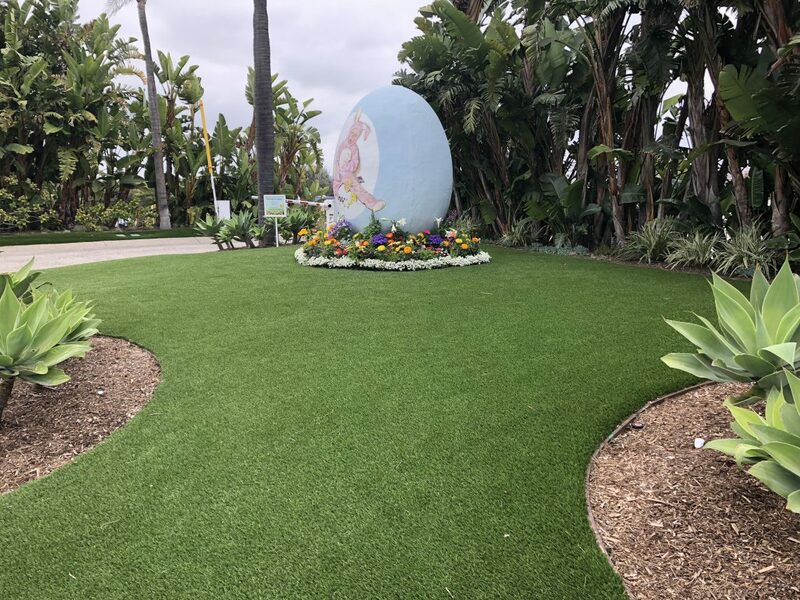 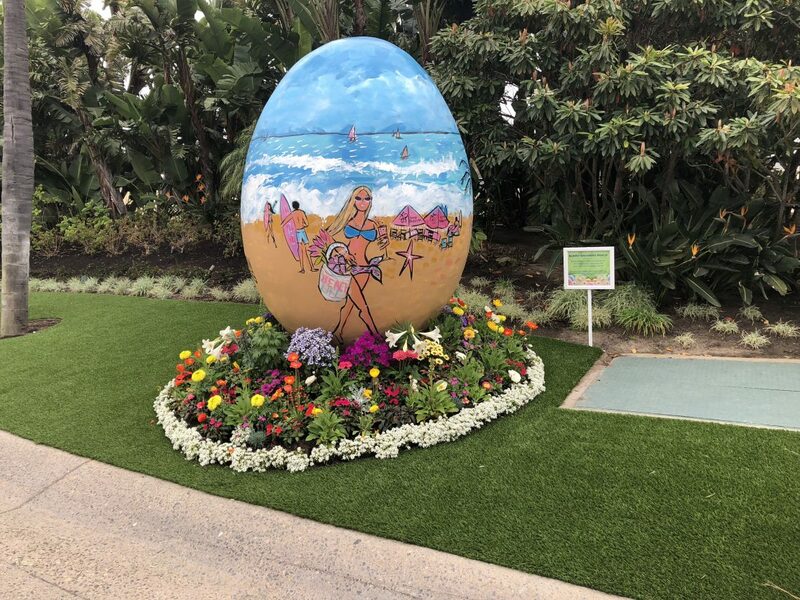 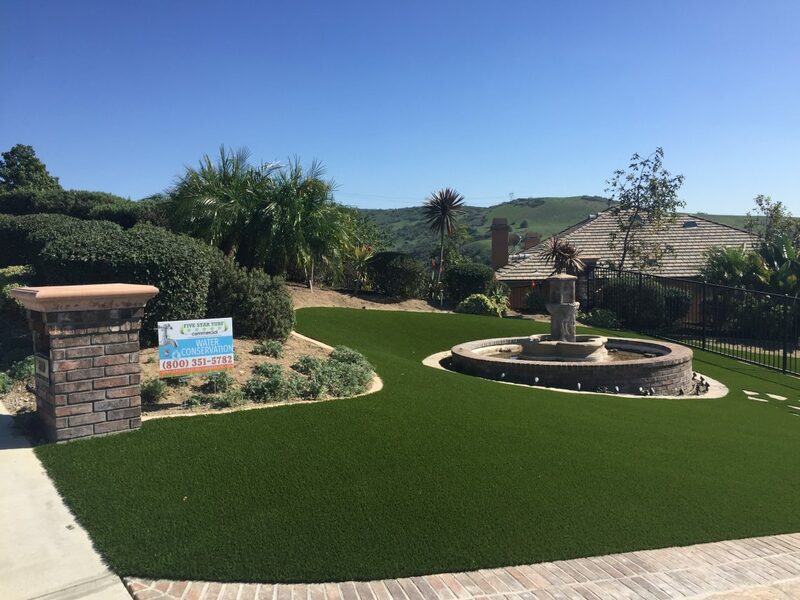 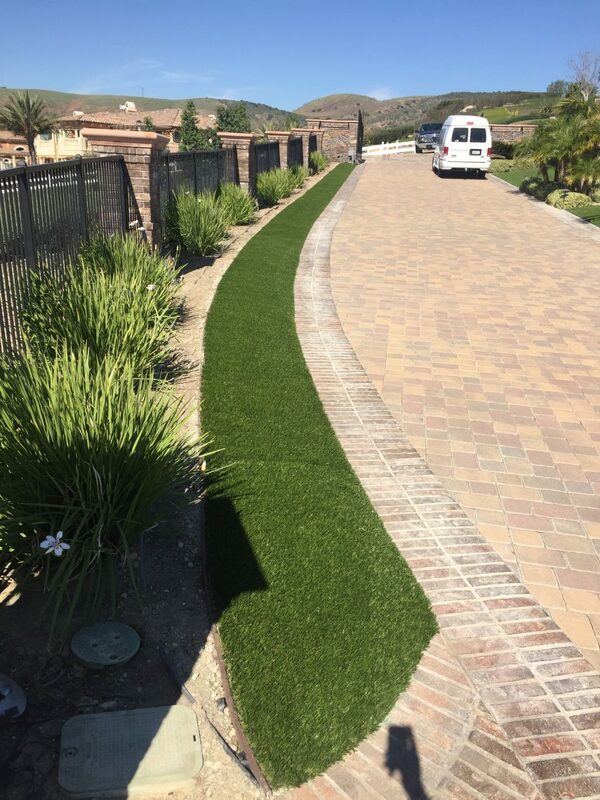 Because turf grass requires no watering, fertilizing, or mowing… ever – it is a consumer friendly product that saves both money and time. 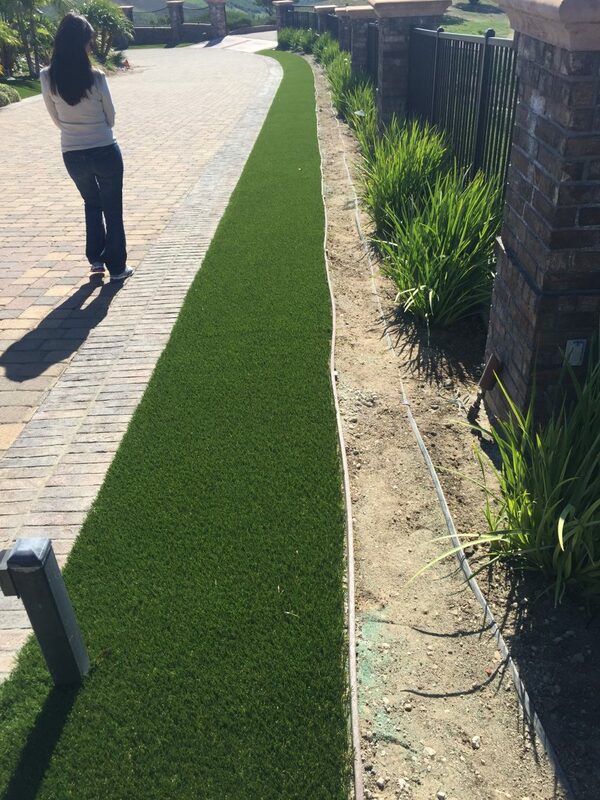 No watering means lower water bills year-round, and that’s money in your pocket. 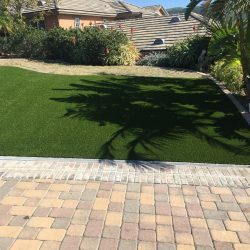 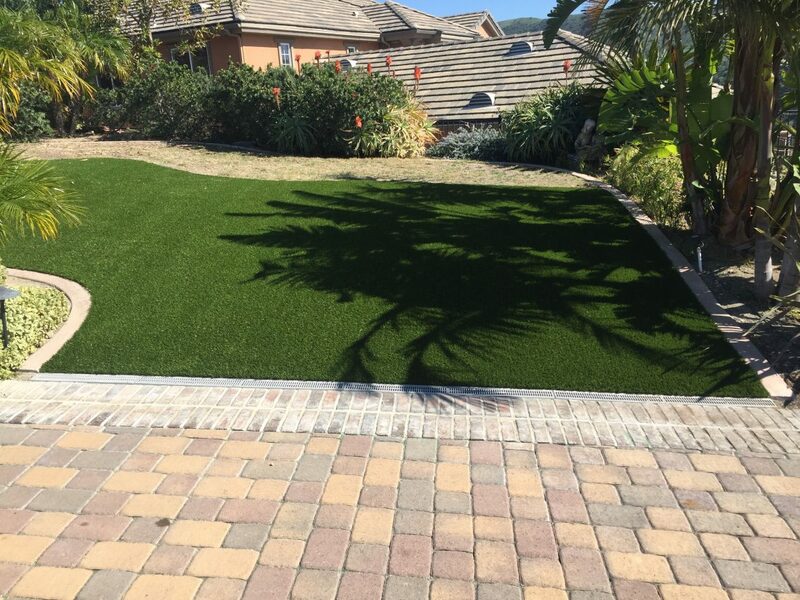 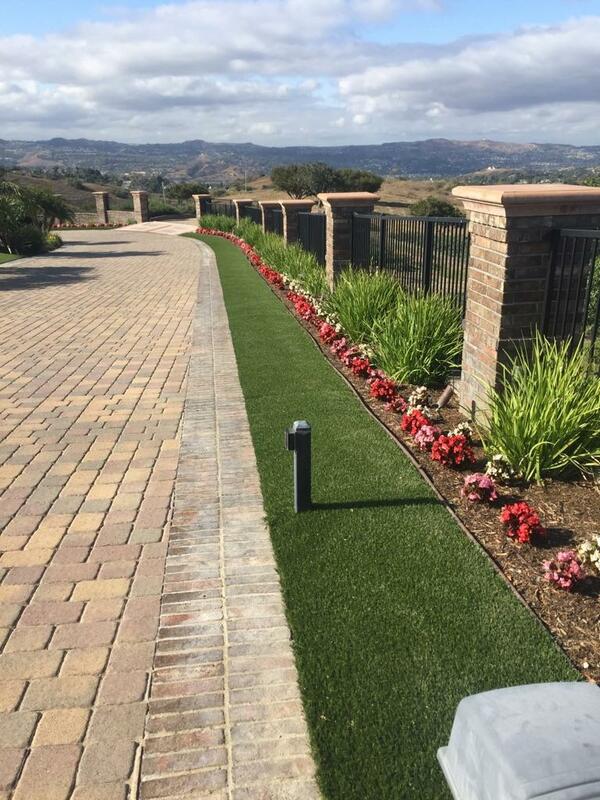 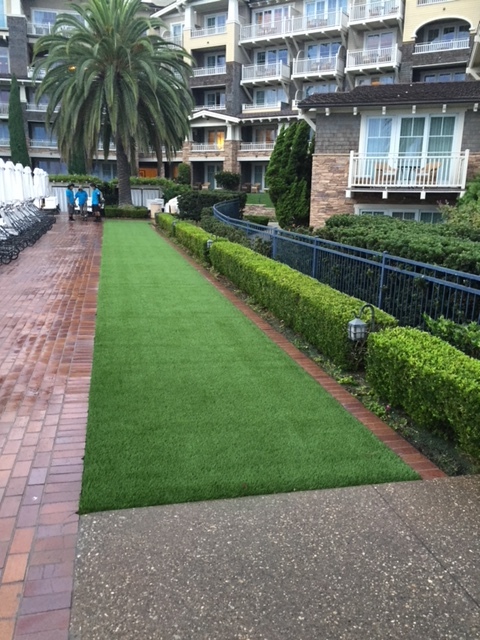 Over time artificial grass costs pay for themselves but you can also save money with various state rebates. 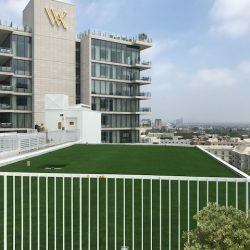 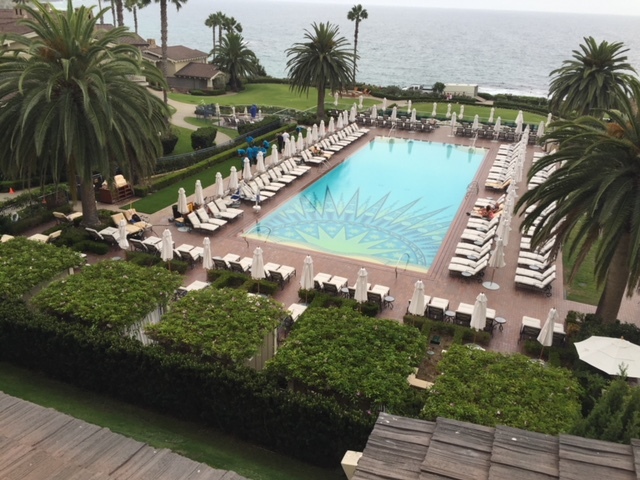 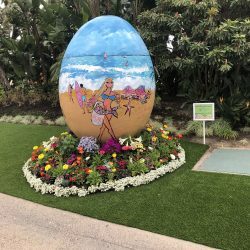 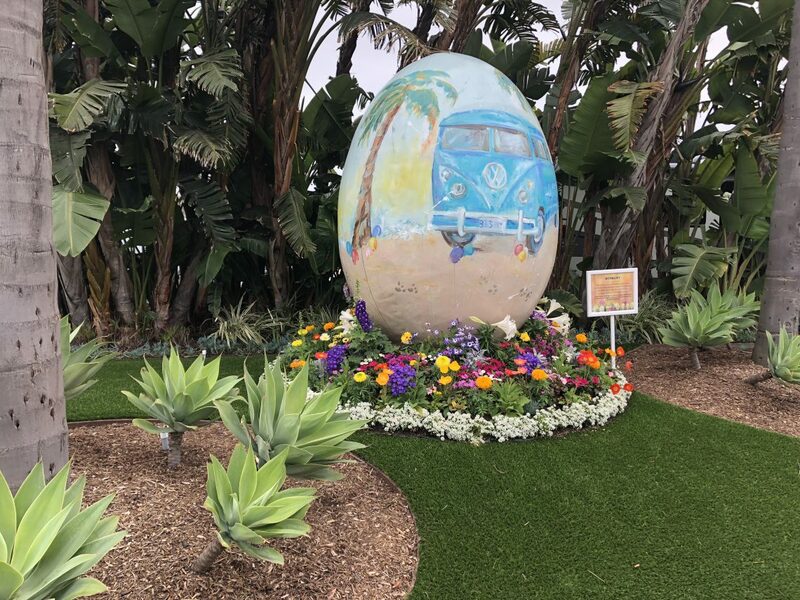 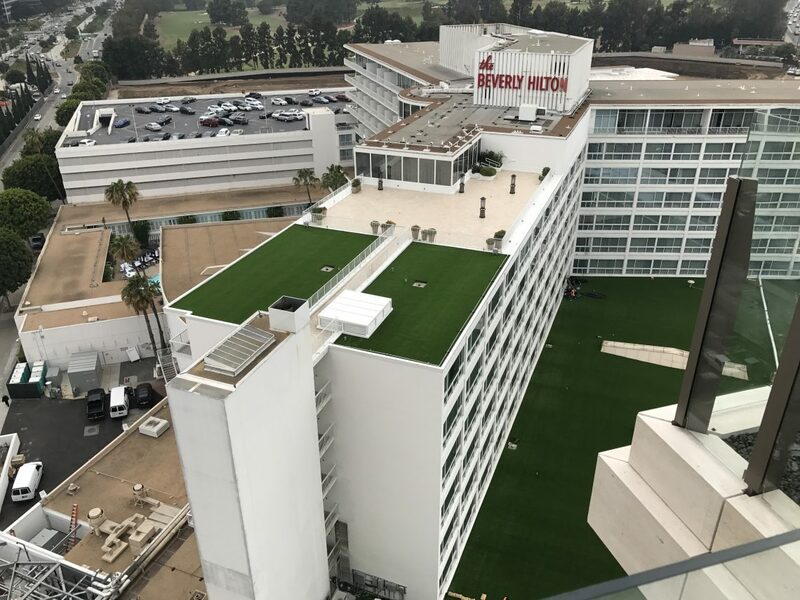 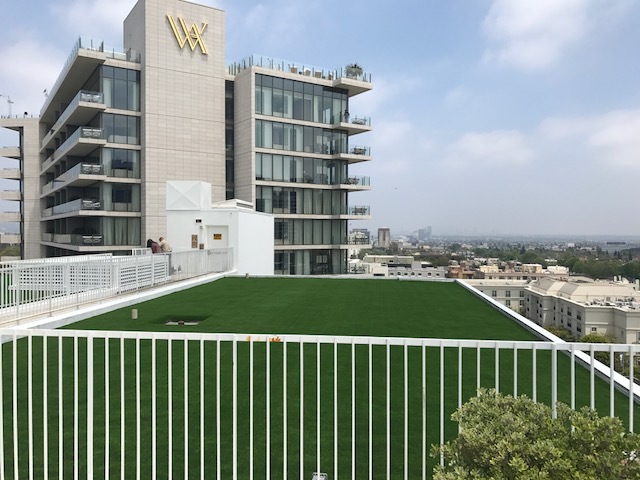 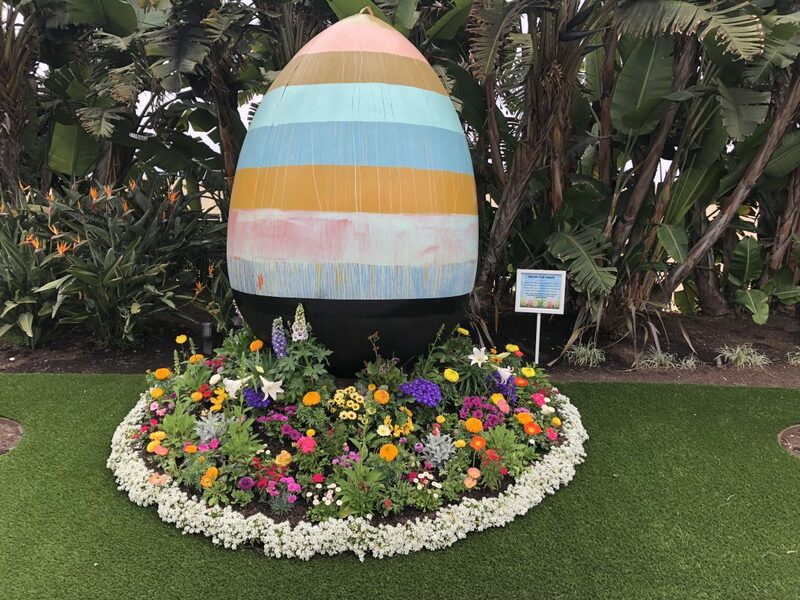 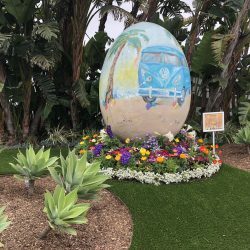 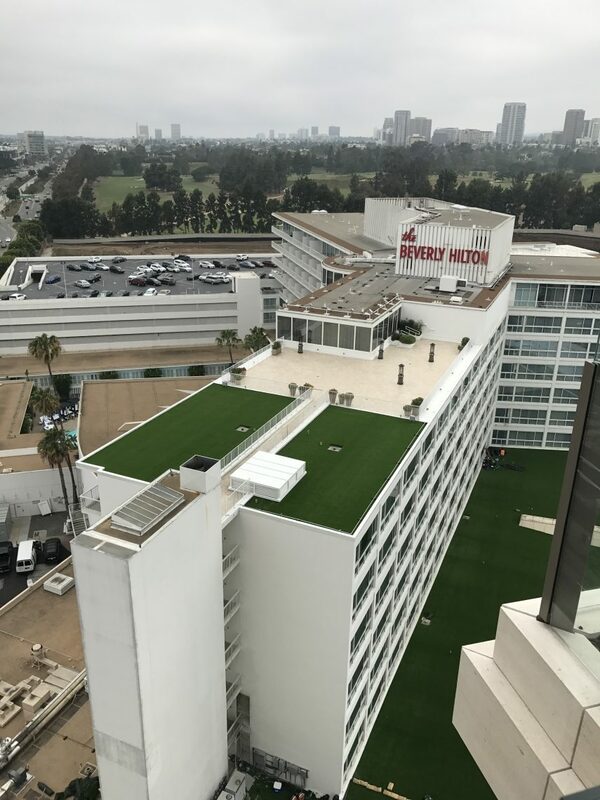 In cities like Los Angeles the state offers consumers a $2/square foot rebate, which adds up to significant savings off of your initial investment. 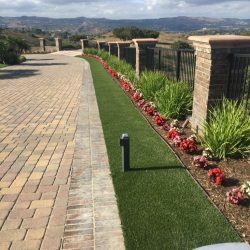 Check your local government websites for rebate info in your area or contact us today and we will provide you with this information. 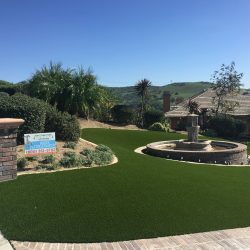 Rebates for commercial applications can really ad up and add to your companies bottom line.